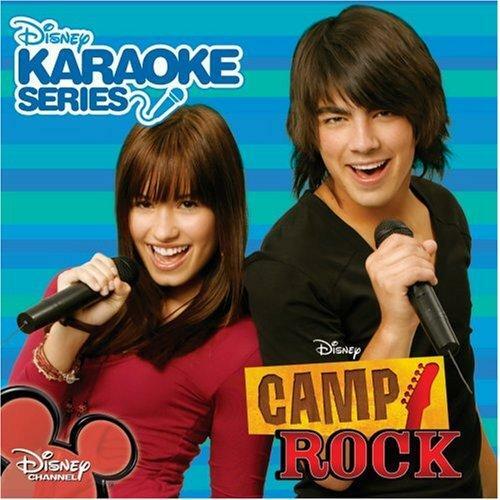 Since its release June 17, 2008 the Camp Rock soundtrack is certified Gold, including sales of almost 200,000 in its first week. This karaoke version contains nine vocal and eight instrumental tracks as well as CD+G and a lyric book. The debut pop release of the female star, Demi Lovato is entitled Dont Forget and will be released on September 23.